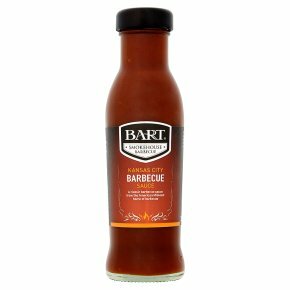 A Sweet Tomato Barbecue Sauce. Fantastic with burgers or ribs. Use as a marinade, baste or all-purpose table sauce.